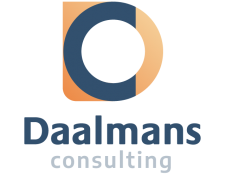 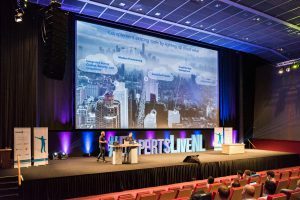 As being part of the IT-Pro community, Peter started speaking in 2013 at local and international user groups and conferences. 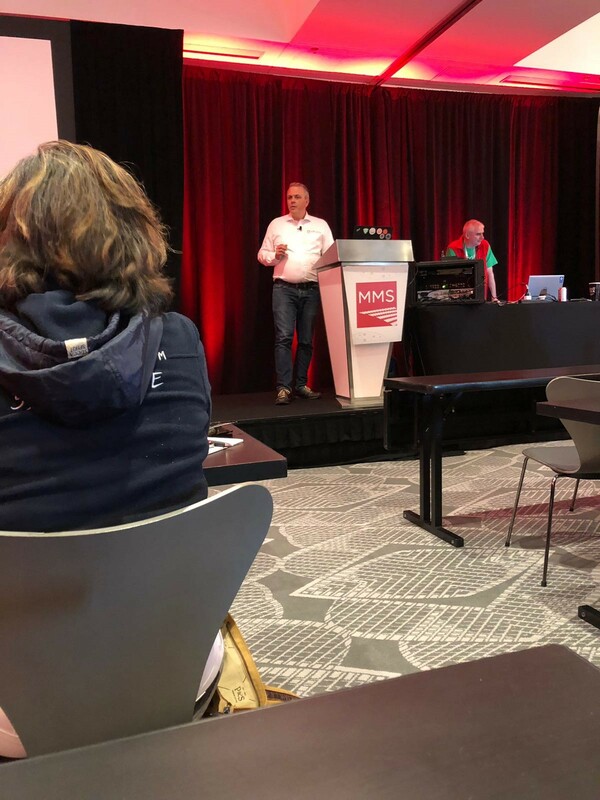 Throughout the years Peter delivered various sessions about Enterprise Client Management with Configuration Manager and Enterprise Mobility +Security covering Microsoft Intune, Azure AD, Conditional Access, Information Protection, Identity Protection, Azure Graph and much more related subjects. 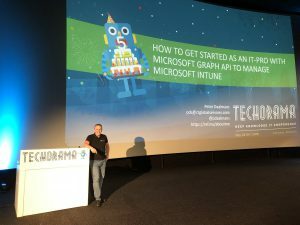 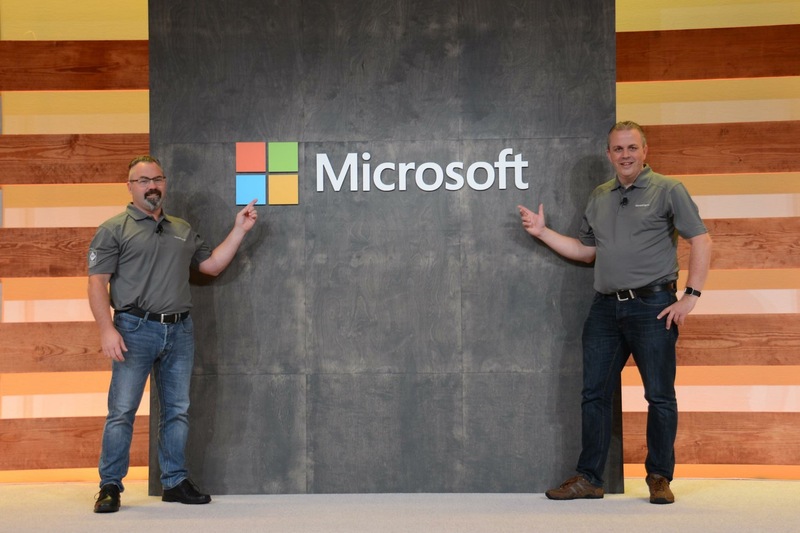 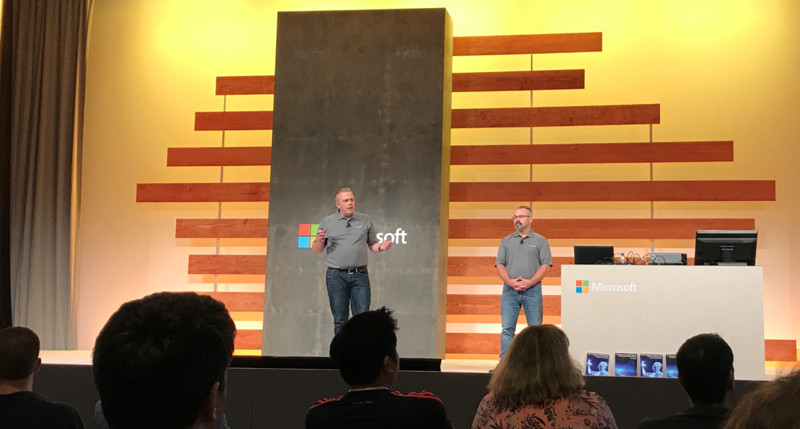 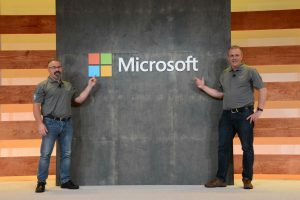 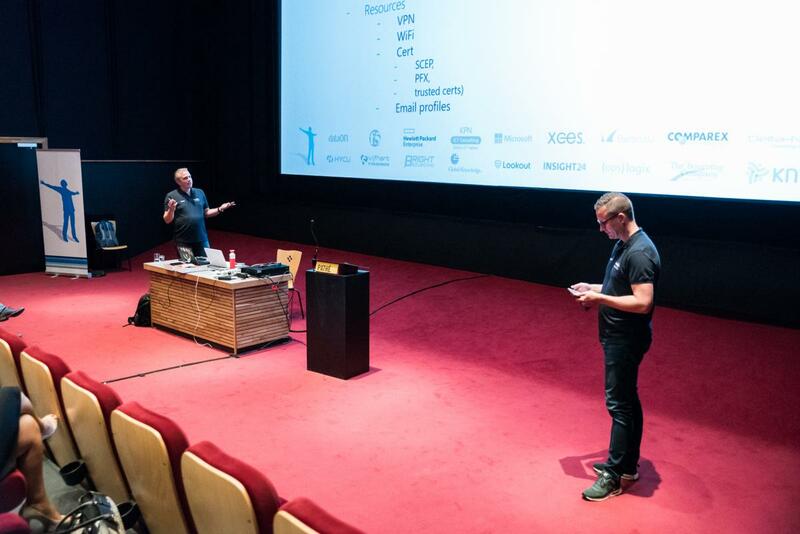 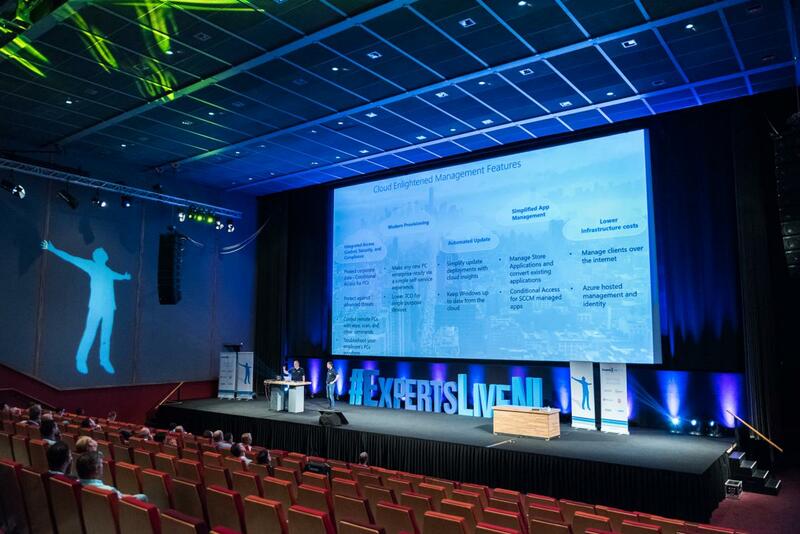 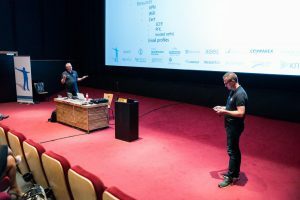 Highlights while speaking around the world were, talking at Microsoft TechEd Australia and Microsoft TechEd New Zealand both in 2013, speaking for years at MMS, BriForum, IT/Dev Connections, Techmentor and Microsoft Ignite 2018, all in the United States. See for a complete list of sessions and events from the past at the event page of Peters blog.